Saying goodbye to Robin Williams is hard. 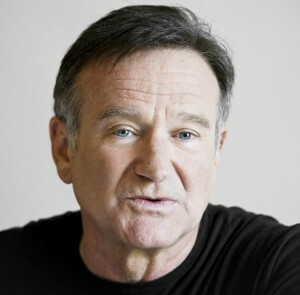 In the past week, we have mourned as a nation for the loss of Robin Williams. He had long been open with his struggles with substance abuse, addiction, and depression. However, he still seemed like the fun-loving and charming man that several of us loved. Tragedies like suicide have the ability to bring people together in strength or pull them apart in weakness. As part of the grief and bereavement professional world, take this opportunity to speak out about handling loss from suicide and mental illness. The American Academy of Bereavement would like to issue a final farewell to a wonderful entertainer, who brought joy to many. Read the article titled: Robin Williams Death Shows How Suicide Complicates, for more information on Robin William’s death and what you can do to help prevent suicide in the future.